Press releases are one of the best ways to promote your business. 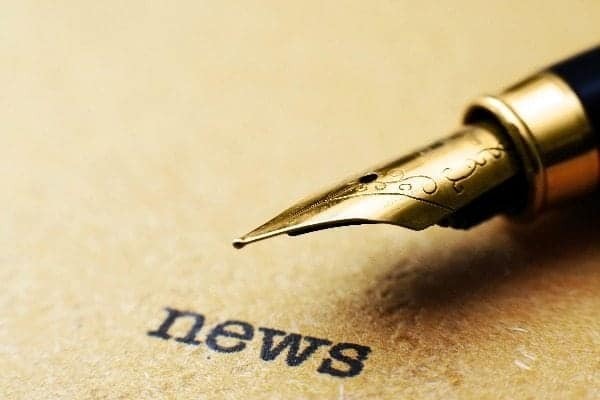 Premium news release services have more authority than advertisements, as they are written in the form of news stories. If you can distribute your press article to a large number of news sites, you can get quite a bit of traffic and exposure for your product, business or website. Press releases have been around for a long time and are still used in print media as well as the internet. The advantage of online news releases though, is that it’s possible to send them to many news outlets very quickly. Google and other search engines also pay attention to professionally written press articles, so this can be a way to optimize your site for the search engines. Yet it’s not that simple for most people to create and distribute their own press releases. They must be written in the correct format. Otherwise, news services will not accept them. If you are not experienced in writing in this format, it can be very tricky. There is also the issue of distribution. Unless you know where to send your press articles, they will not attract the attention you want. That’s why it makes sense to buy news release services from a reputable company with experience in this field. Coversine is now offering a Premium News Release service at a very affordable price. What should you consider when you want to buy news release services? You have to think about several important factors. Cost -Is the service affordable? Effectiveness -Will the press articles be sent to authoritative news sites? Quality -Can you be sure that you’re working with a top news release service? Customer Service -Does the company provide quality support? There are several well known companies that provide this type of service. You may have heard of PRWeb, for example. The PR Web press release service has been around for some time. While this company offers several packages, if you want to get good exposure on top news sites such as the New York Times, USA Today and others, you have to buy their Premium package, which costs $369. Coversine also offers a Premium Press Release service, which includes distribution to a large number of authoritative news sites, such as Google News, ABC, CBS, Fox, Yahoo! News and more. The company is currently offering this service for only $129, which is less than half of what you would pay for the prweb news release service. Looking at it another way, you could send out three press releases with Coversine at only a slightly higher cost than sending out only one with PRWeb. If you want to buy news release services, it’s important to do some comparison shopping to make sure you get the best possible value. Coversine is a company that offers a variety of services related to online marketing, including SEO, server maintenance, SSL Certificates, premium private proxies and logo design and more. They offer full support for all of their products and services. Their Premium Press Release service gives you the chance to promote your business at an affordable price.